We all know very well that the well-known Chinese smartphone manufacturer, of course, I am talking about the OnePlus is working on the launch of its 5G smartphone and, of course, it could be none other than the OnePlus 7, but, the fact is that the well-known Chinese brand OnePlus is also preparing to launch its new OxygenOS along with its new OnePlus 7. 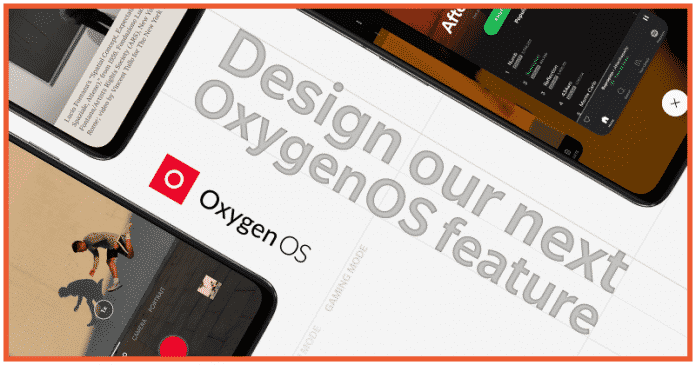 Moreover, according to the latest reports, OnePlus itself is now inviting users to design the next OxygenOS feature. The well-known Chinese smartphone manufacturer, of course, I am talking about the OnePlus is working on the launch of its 5G smartphone and, of course, it could be none other than the OnePlus 7, but, the fact is that the well-known Chinese brand OnePlus is also preparing to launch its new OxygenOS along with its new OnePlus 7. 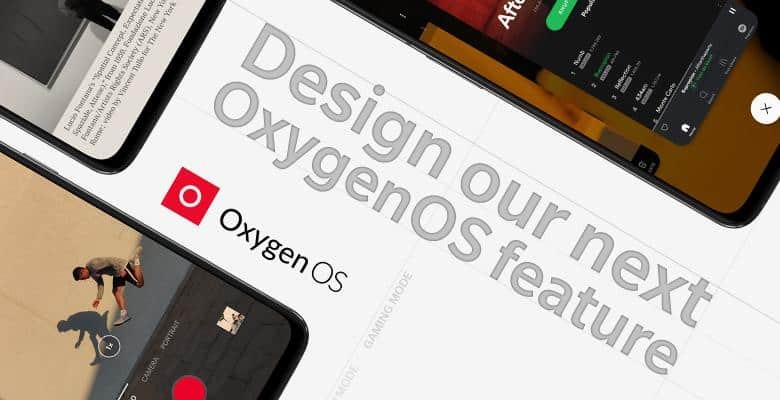 However, now according to the latest reports, the well-known Chinese smartphone maker OnePlus has just launched a new challenge in which it is asking all the users about the most desired function of OxygenOS and promises to add it in a few months. The Chinese firm has presented #PMChallenge, a challenge which is addressed to its community to develop new features of the next OxygenOS. Therefore, users will have the opportunity to work directly with the well-known Chinese smartphone maker OnePlus team to incorporate their ideas in the future, as well as to win great prizes as well, as OnePlus itself has stated in the press release. The well-known Chinese brand OnePlus indicates that, since its founding, it has focused on developing ways for its devices to improve the experiences of users and affirm that they listen and constantly work with their community simply to offer a better possible experience. And not only that even they also highlight that the new OxygenOS has been built jointly with its community. According to the users’ opinion and suggestions OnePlus have made a series of improvements in the past, such as including the game mode, correcting the operation of the volume control button or adding control by gestures. With this new challenge, the company now wants to know again the opinion of their community on what function they should include in their new device and OS. Hence, from today, and until next February 22, the company’s new challenge is available in its OnePlusPMChallenge forum. During this time duration of this challenge, the brand’s software team will simply give life to the best idea and implement it in a future OxygenOS version. Finally, the person who helps develop the new function will be invited to the next launch of the company to see first that how the new idea is working. If you have in your mind some unique functionality that you would like to see implemented in OxygenOS, then what are you waiting for? As now you have the opportunity to make it come true. So, what do you think about this? Simply share all your views and thoughts in the comment section below.